About: This book is a miscellany of short pieces on aspects of Kildare’s history, social life, personalities, and culture. 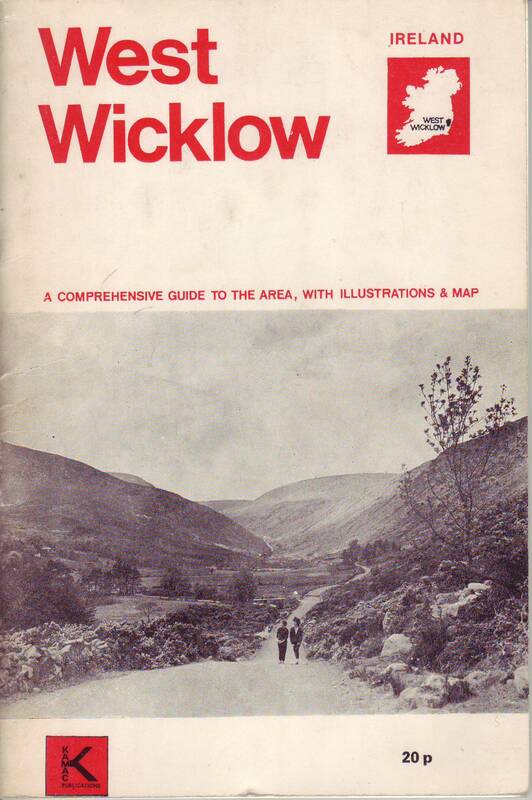 It is a gentle introduction to the county that is the equine centre of Ireland and it follows on from the author’s similar book on Wicklow. 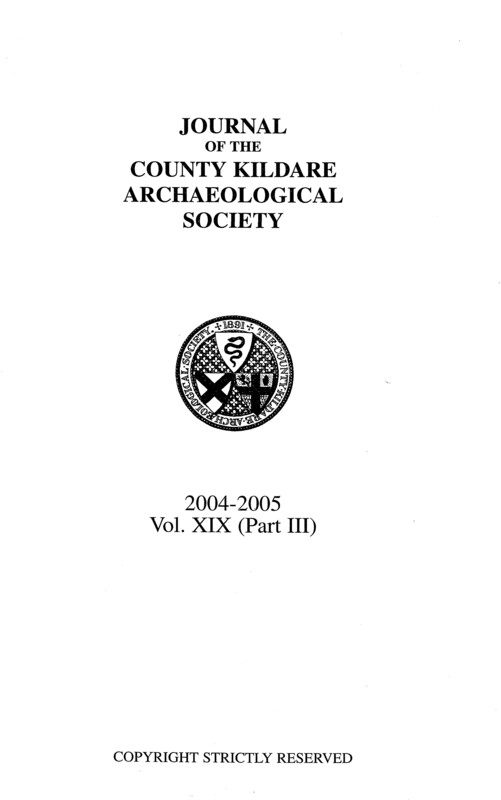 Contents: Introduction — Monastic Kildare — Kildare’s Great Houses — Kildare Rebels — Success and Failure: Industrial Kildare – Kildare’s Literary Ladies – A County in Chaos: Kildare in 1798 – Kildare’s Earls: a Noble Tradition – Troubled Times: Kildare 1914-24 – Breeders and Bloodstock: Kildare and Horses — Kildare’s Historic Towns. WW Connection #1: The author is a native of Dunlavin, West Wicklow. 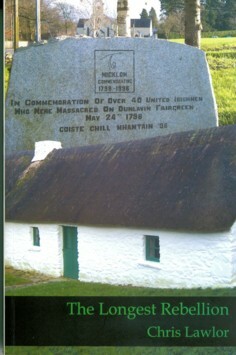 About: This book, by local author Chris Lawlor, examines events related to the 1798 rebellion in the context of the massacre at Dunlavin Green. He looks at the background to the rebellion, the local factors at play and the effect that the massacre had in prolonging rebellious activities. In particular, he reviews the role of Michael Dwyer who spearheaded resistance from his base in the Wicklow mountains. Appendices: (1) Dunlavin Green ballads: The Ballad of Dunlavin Green — A Lamentation on the Heroes who Were Shot on Dunlavin Green — Dunlavin Green (2) The executed men: Yeomen Saundersgrove Corps — Yeomen Narraghmore Corps – Non-Yeomen from the area – Other Lists and Names (3) Ballads about Michael Dwyer: The Three Flowers – On Captain Dwyer – The Outlaw’s Bride – On An Escape of Dwyer – Michael Dwyer – The Ballad of Michael Dwyer (4) Courts Martial records – (5) Letters from Kilmainham Gaol – (6) Commemoration – (7) Michael Dwyer, the Wicklow chief – (8) The Ancient Briton Regiment – (9) The Judge, a short story about Dunlavin – (10) Interview with the author — Bibliography. Extra #1: Includes several black & white photographs, maps, and illustrations. Extra #2: Includes the words of several ballads and poems on people and events of the time. 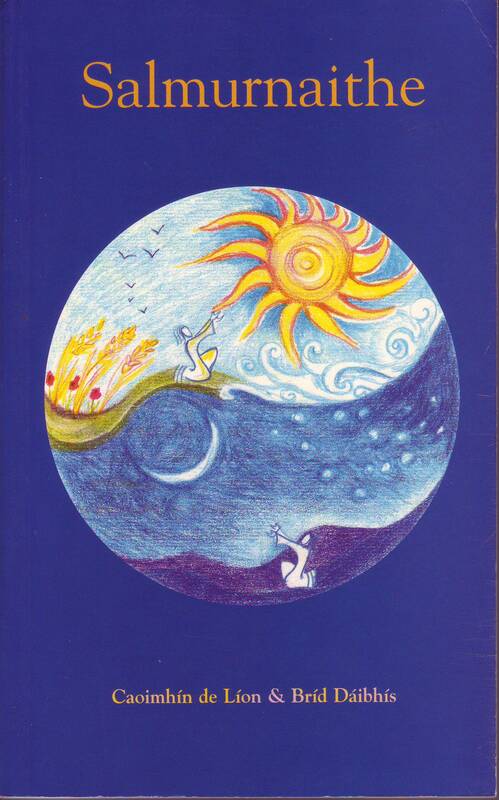 Extra #5: View background information about this book via the Dunlavin District Forum website . About: The historical record such as it is, confuses the presence of Saint Patrick in Ireland with that of Saint Palladius. This is the third of thirteen articles on the topic of places associated with Palladius and Saint Patrick. The entire series was subsequently published in book form. This particular article looks at evidence for churches and sites that would have a link with Palladius / St. Patrick in the West Wicklow areas of Dunlavin and Donard. Happy Saint Patrick’s Day!